Siri, is my blood pressure normal? – Noch sind medizinische Fragen an digitale gesundheitliche Assistenzsysteme die Ausnahme. Das soll sich laut Professor Erwin Böttinger, Leiter des Digital Health Center am Potsdamer Hasso-Plattner-Institut (HPI), aber möglichst schnell auch in Deutschland ändern. Im Gespräch mit Moderator Leon Stebe erläutert er im neuen Podcast, wie die Medizin der Zukunft in Anbetracht der heutigen technischen Möglichkeiten schon bald aussehen könnte. Er spricht über datenschutzrechtliche Grundsatzfragen, die mit digitalen Lösungen im Gesundheitsbereich einhergehen und plädiert für ein Gesundheitssystem, das viel stärker auf Prädiktion und Prävention ausgerichtet ist. 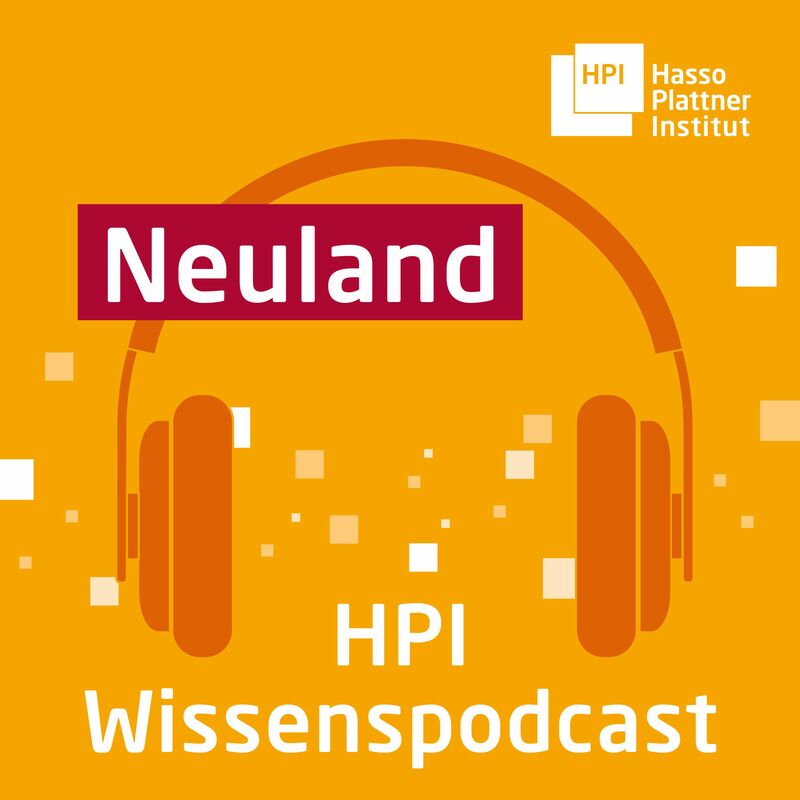 Depth knowledge of the digital world, clear and Enforcers – that provides the knowledge podcast “unknown territory” with experts from the Hasso Plattner Institute (HPI) under: https://podcast.hpi.de, on iTunes and Spotify. All 14 Day they speak at Neuland on current and socially relevant topics Digital, her research and the opportunities and challenges of digital trends and developments. The next episode is on 20. Februar ausgestrahlt. Speaking then: HPI-Professor Christoph Meinel zum Thema Blockchain. The Hasso Plattner Institute (HPI) in Potsdam is Germany's university excellence center for Digital Engineering (https://hpi.de). The Bachelor Degree Program “IT-Systems Engineering” the common digital engineering faculty of the HPI and the University of Potsdam offers a unique in Germany, and especially practical engineering science computer science studies, the currently around 500 Students will be used. In the three master's degree programs “IT-Systems Engineering”, “Digital Health” and “Data Engineering” can be set on this basis their own research priorities. The CHE university ranking HPI always achieved top positions. Die HPI School of Design Thinking, Europe's first innovation school for students along the lines of Stanford d.school, annually offers 240 Places for further studies on. Currently, the HPI 14 Professors and 50 more visiting professors, Lecturers and teachers worked. It conducts excellent research, – in its IT fields, but also in the HPI Research School for PhD students with their research branches in Cape Town, Haifa und Nanjing. Focus of HPI teaching and research are the principles and applications of large, highly complex and networked IT systems. Added to this is the development and exploration of user-driven innovations for all areas of life.